One of Miami’s most notable fashion events, Wine, Women & Shoes will be celebrating its seventh anniversary! This social event provides an opportunity for women of all generations to slip into their stilettos and join together for shopping and fun with the common purpose of supporting world-class care at Nicklaus Children’s Hospital. This sophisticated event will feature the “Sole Men,” wine tastings, a silent auction, a fashion marketplace and a fashion show. For more information, contact Marilen Marnett at marilen.marnett@nicklaushealth.org or 786.624.2986. 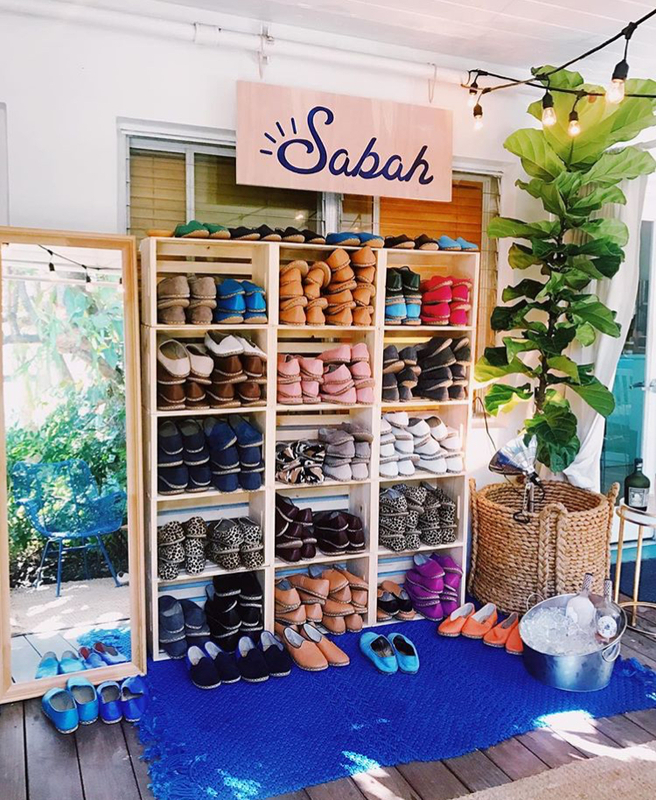 Sabah, the lifestyle shoe brand that celebrates travel, style, and comfort, brings its homegrown hospitality to warmer climates with an in-residence pop up at The Standard Spa in Miami Beach. Now through March 5th, Sabah will be kicking it at The Standard Spa’s ‘Room 38,’ just a stone’s throw from the pool oasis and courtyard haven. 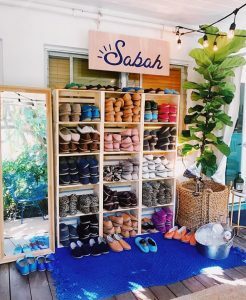 Room 38 will embrace Sabah’s open-door policy, inviting visitors to socialize, drink, and discover the art of craftsmanship behind each and every shoe. Modeled after the collective aesthetic of each Sabah House, Room 38 will be adorned with a colorful wall of handmade, Turkish shoes, displayed in artful fashion, accentuated with Miami flair. Along with a wide variety of shoes available for purchase, Room 38 showcases Sabah’s signature hospitality, inviting guests to mix, mingle, and slip into a private fitting. To close out the in-residence at Room 38, Sabah will release two unique Babas, the brand’s latest style of backless leather slides, which will be sold exclusively at The Standard Spa Miami Beach. Crafted in collaboration with the Standard’s design team, Sabah’s Baba shoes feature a one-of-a-kind custom leather, hand-sourced from one of the oldest tanneries in Turkey. The limited-edition shoes will launch launch on March 4th and will be available for purchase at retail price of $170, at The Standard Spa. Sabah Room 38 will take place through Sunday, March 5th at The Standard Spa, located at 40 Island Avenue, Miami Beach, FL 33139. Volleyball? Check. Models? Check. Bahamas? Check. Located just 50 miles off the coast of Miami, Resorts World Bimini invites beach volleyball fans to join the winning teams of the Hawkers Model Volleyball Miami Beach Tournament for a rematch at Michael Capponi and Eric Milon’s latest venture, Luna Beach, the resorts newest, lifestyle beach club from March 2 – 4, 2018. With the Model Volleyball Tournament Hotel + Ferry Package travelers can revel in luxe accommodations, round-trip transportation on the FRS Caribbean Ferry and access to all Model Volleyball Tournament events, placing guests in the middle of all the action while basking in the beauty of Bimini’s turquoise waters (and the models). After a day of events, travelers can enjoy their Bahamian escape while unwinding at the adults-only infinity pool and lounge or indulging their appetite at the six on-site restaurants. Those looking to make the most of their trip and on the hunt to discover Bimini bliss can explore the seven-mile island with some of the best boating, diving and fishing in the world. For more information or to reserve visit: www.lunabeachbimini.com. 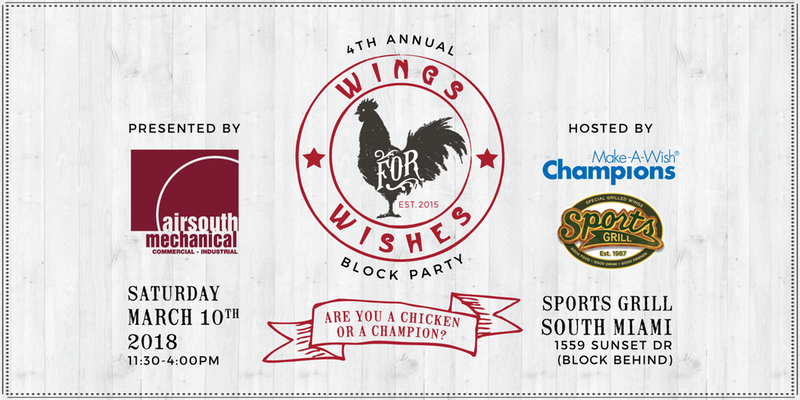 The 4th Annual Wings For Wishes Block Party will take place on Saturday, March 10, 2018, behind Sports Grill South Miami. Wings For Wishes is a family-friendly event centered around Sports Grill’s famous Special Grilled chicken wings and raising money to sponsor wishes through Make-A-Wish® Southern Florida. The event offers a ‘block party’ format with a savory wing tasting component, in addition to the crowd-favorite wing eating competition. Sports Grill will feature six different tasting stations, allowing patrons to pair their food with a variety of craft beers, wine, and premium spirits provided by Bacardi. A variety of tickets are available for purchase. The Food & Drink Bracelet is $35 and allows access to all tasting stations, beer, wine, and spirits. The Child Food and Drink Bracelet (Ages 12 and under) is $10 and allows access to all tasting stations and unlimited non-alcoholic beverages. The cost of entry for a Wing Competition Team (4 people) is $200. Each Wing Competition Team will be entered into the Wing Eating Competition. Additionally, each competitor will have access to all tasting stations, beer, wine, and spirits. For access to alcoholic beverages, attendees must be of legal drinking age and show valid identification. Visit http://wingsforwishes2018.eventbrite.com to purchase all tickets or register a team. You may also visit wingsforwishesmiami.com to donate directly to Make-A-Wish® Southern Florida. 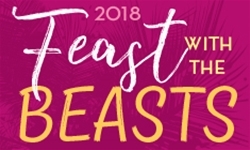 Zoo Miami Foundation and Zoo Miami are hosting Feast with the Beasts on March 16, 2018 to celebrate wildlife and tantalize your palates with tastes of the most extraordinary dishes created by some of South Florida’s most renowned fine food establishments. Feast with the Beasts will help support the Zoo Miami Foundation wildlife education and conservation programs on behalf of Zoo Miami. From 8 p.m. – 12 a.m., Feast with the Beasts returns in its 23rd year as one of the best events in town featuring tastes from more than 30 local restaurants & caterers, full open Bacardi bars, wild animal encounters, live entertainment and a fabulous silent auction with trips, sports memorabilia, and jewelry. Admission tickets to FWTB are available for $250 and Beastkeeper VIP are $500. VIP Beastkeeper perks include one-hour early entry into the Main Event path, exclusive Florida Room lounge access from 7 pm to 9 pm, a reserved section in the Hookah Lounge and exclusive restaurant access and animal encounters. Cocktail attire with a tropical flair is encouraged. This event is only for adults 21+. Sponsorship packages are available. A special drawing for $50/entry will take place to win a trip to Africa for a safari. 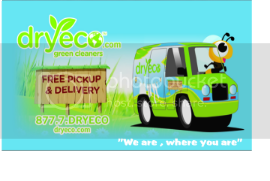 Visit www.fwtb.org or call (305) 255-5551 to purchase event or special drawing tickets. General zoo admission is: $22.95/adult, plus tax and $18.95/child (3-12) plus tax. Children under two, zoo members, and parking are free. Zoo Miami’s hours are 10:00 a.m. – 5:00 p.m.; last ticket sold at 4 p.m. For more information visit http://www.zoomiami.org.